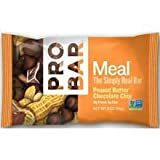 Probar Peanut Butter Chocolate Chip Meal Bar, 3 Ounce - 144 per case. 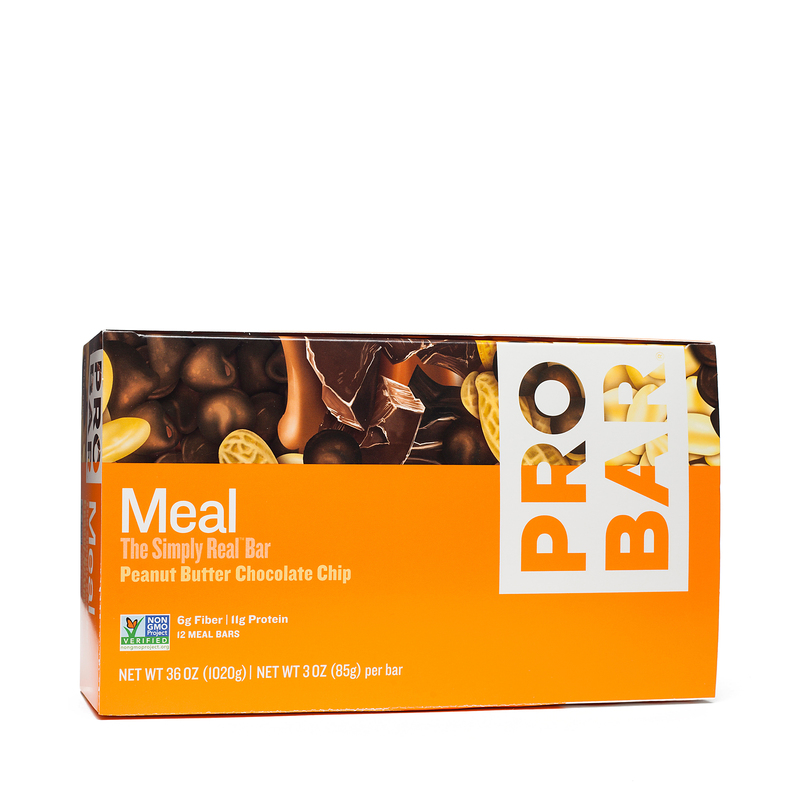 Today's lowest price of $2.50 is the best price we have seen this product sold for. 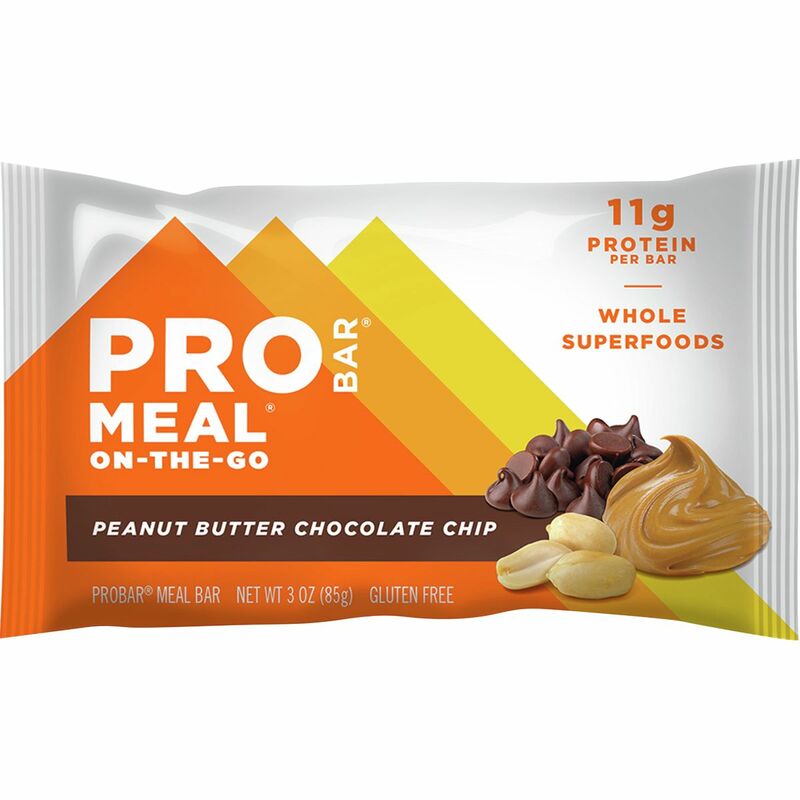 Click here to see prices from other sellers.